What could possibly be better than 1 unicorn? Why 4 unicorns of course! 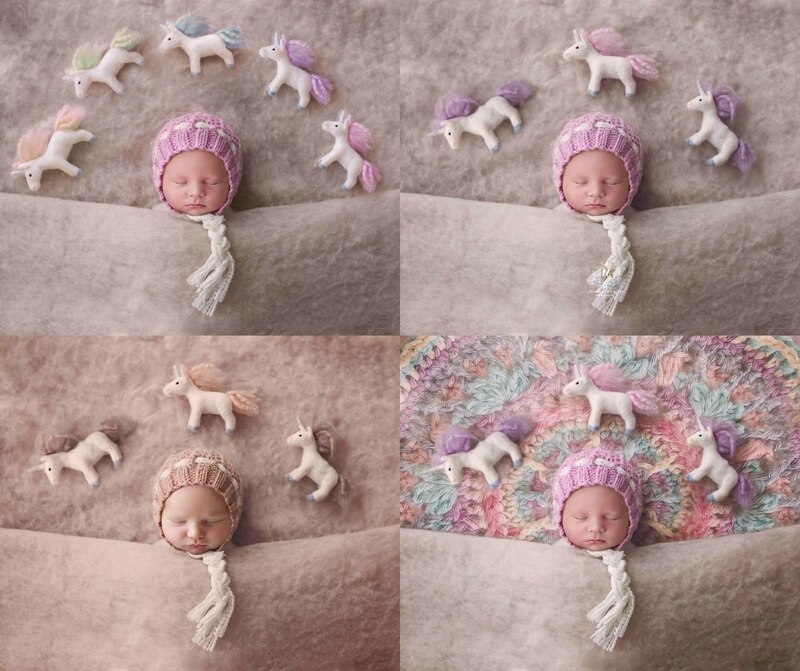 The Unicorn newborn digital backdrops now have their own collection where you can get all your favourite unicorns for a great saving! White as snow and twice as pure. Only the mind and heart of the obscure. Gliding with ease through the mind. Like the edge of a sea front tide. The mythical imagination it freely gives. The legend of all urban myths. The most beautiful creature ever born. That is the part of the mythical legend.